At Citi Trends Providence in Providence, RI we’re all about major savings with unbeatable style. Visit any one of our 530+ stores in 31 states, or our website cititrends.com, and you’ll find the latest in fashion apparel, shoes, accessories and home decor for the entire family. The best part? It’s all available at discounts of 20%-70% off department and specialty stores’ regular prices. How do we do it, you ask? 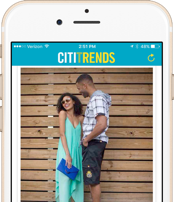 Citi Trends buyers source merchandise from over 1600 vendors to deliver nationally recognized branded product at outstanding value for you, our customers. 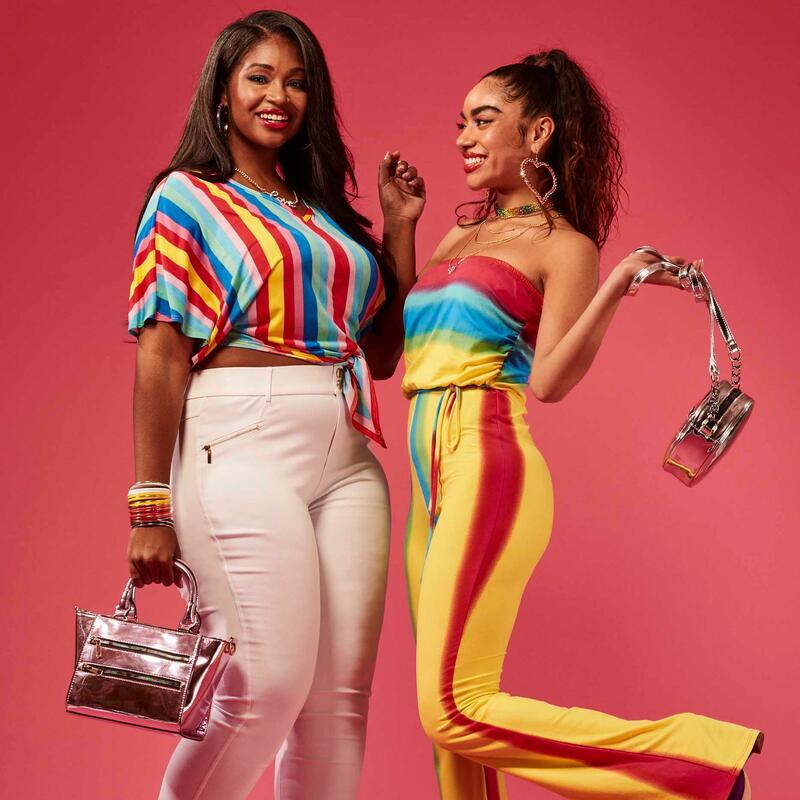 Headquartered in Savannah, GA, with New York City and Los Angeles buying offices, Citi Trends has its finger on the pulse of what’s hot in fashion today. Come visit us at 650 Branch Ave.